The journey to adulthood isn’t easy – for pre-teen kids it feels like it’s them against the world. 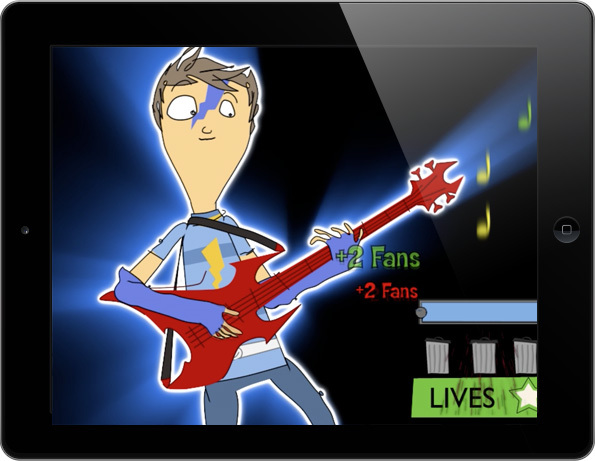 To help out, we developed two interactive game apps exclusively for CBBC (not for general release), giving kids the chance to explore the issues surrounding ‘growing pains’ on laptops or tablets. In a word…fun. Reaching out to our pre-teen audience would need to be a fun experience for them – otherwise they were likely to ignore us. Yet it had to be an informative experience too – the ultimate expression of ‘fun’ctionality if you will, providing trustworthy, useful and memorable content. 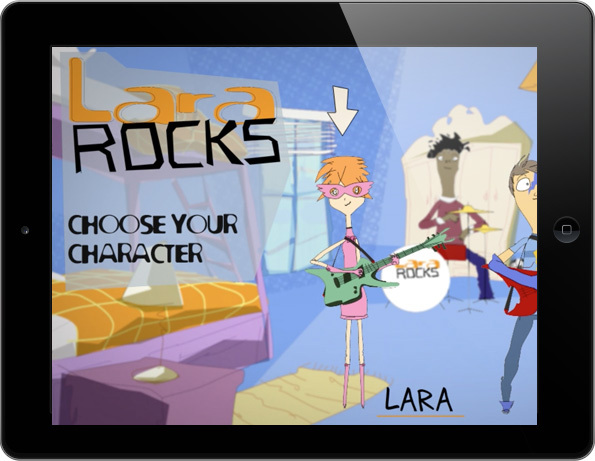 Our ‘Guitar Hero’ style app, Lara Rocks, which riffed off a TV show, proved to be a massive hit and ended up being played on big screens in schools across the country. Which was music to the ears of the target audience, teaching staff and support staff and many often stressed-out parents out there.